The current owner and willful winemaker is Dirk van der Niepoort. Descendant of Fransiscus van der Niepoort who moved from Holland to settle in Portugal in the 19th century and established Niepoort Vinhos. 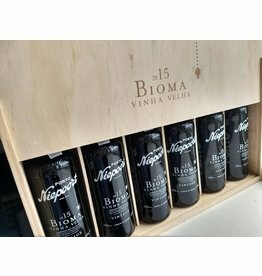 Niepoort vinhos is not only famous for their Colheitas. 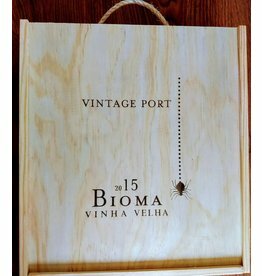 Their Vintage Port and their excellent wines also get very high ratings (90+). Please find below all Niepoort Port.